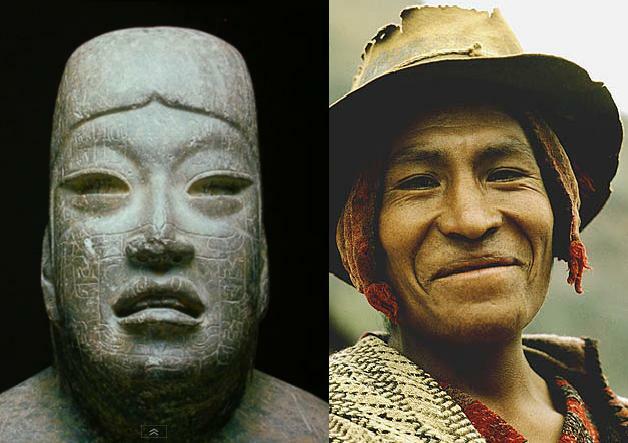 Home » Refuting Afrocentrism Part 1: Olmecs Were Africans? » Peru. Indian portrait 1. Published December 25, 2015 at 628 × 443 in Refuting Afrocentrism Part 1: Olmecs Were Africans?. Trackbacks are closed, but you can post a comment.